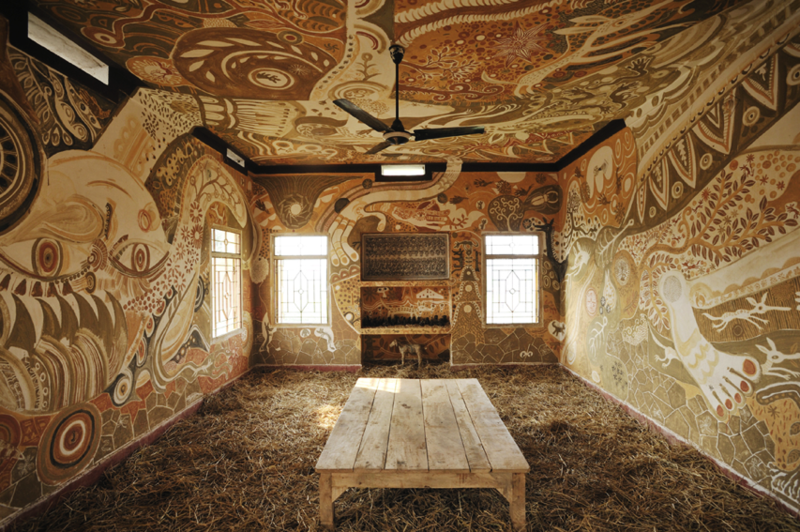 A sprawling mud mural by Yusuke Asai brings art into classrooms in India #ArtTuesday « Adafruit Industries – Makers, hackers, artists, designers and engineers! 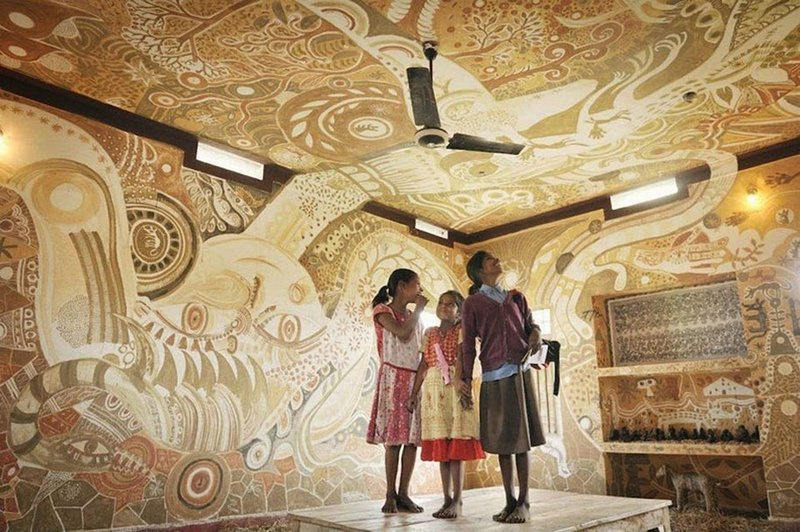 Colossal has more incredible pictures of this beautiful mud mural. 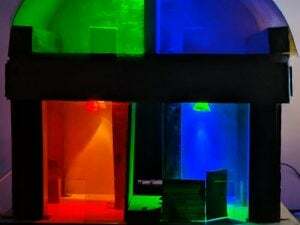 The Wall Art Project is a non-profit organization based in Tokyo who organizes Wall Art Festival (WAF), an initiative to bring art into schools in places like India and Tibet. 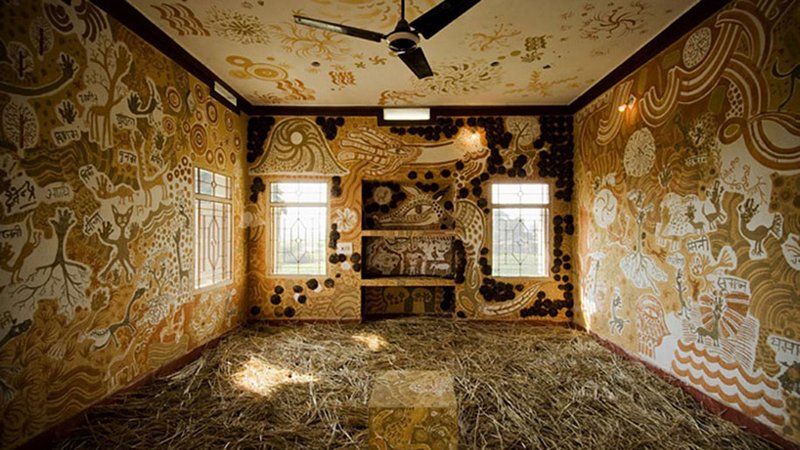 The Japanese artist Yusuke Asai, who paints with basically anything he can get his hands on (tape, pens, leaves, dust and mud…) was asked to travel to the Niranjana School in Bahar (east India) to create a mural on the walls of a classroom.